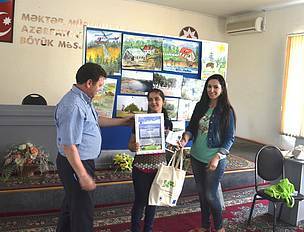 In June 2014, the winners of drawing and photography competition on “Climate change and forests” were awarded in Agsu and Yevlakh cities. In June 2014, the winners of drawing and photography competition on “Climate change and forests” were awarded in Agsu and Yevlakh cities. 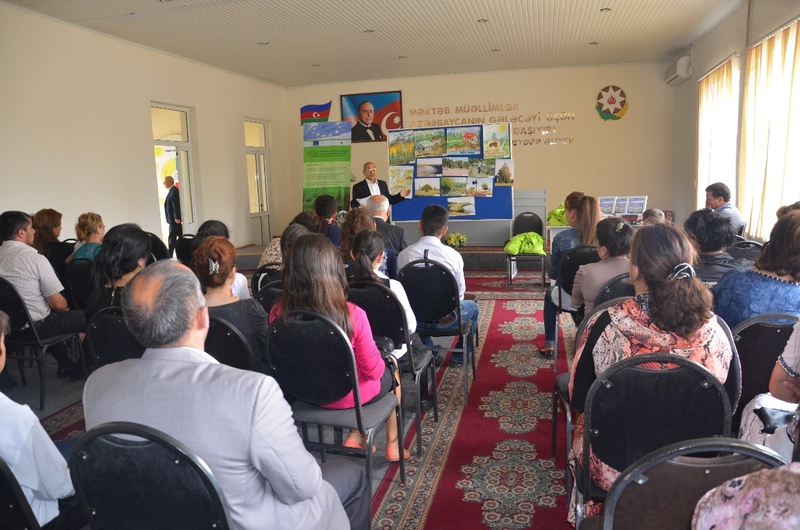 The event was held by WWF-Azerbaijan jointly with Ecological Education and Experience Center of the Ministry of Education of Azerbaijan Republic in Agsu and Yevlakh towns within the frame of “EU ENRTP - Increasing the resilience of forest ecosystems against climate change in the South Caucasus Countries through forest transformation” project. 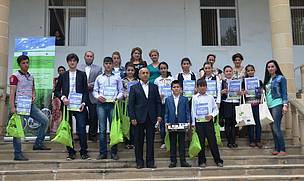 The main objective of the competition was to raise awareness of schoolchildren on importance of forests, their unique wildlife, climate change impacts on forests and other ecological problems; also motivate schoolchildren in protection of forests. 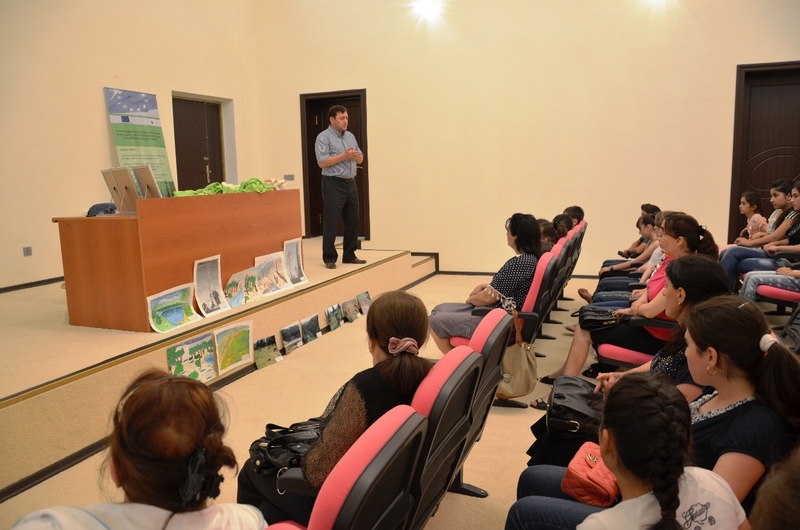 50 drawing and photography works were submitted to the competition. All submitted works covered the ecological problems of the forests, the importance of their protection and negative effects of climate change on forests. 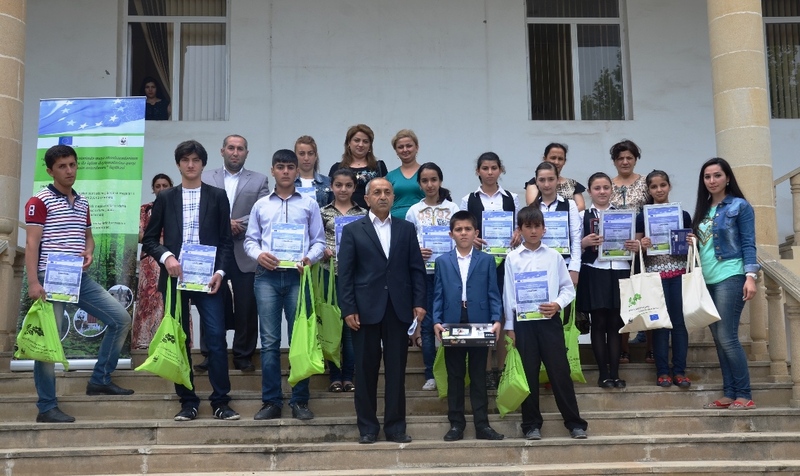 The award ceremony was attended by representatives of the Ministry of Education of the Azerbaijan Republic, school administrations, children’s centers, schoolchildren and parents. 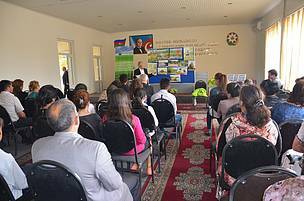 During the event Elshad Askerov, the director of WWF Azerbaijan noted that only 11% of the territory of Azerbaijan is covered by forests which grow on steep slopes and have, among many curtail for life features, erosion protection function. That is why protection of forests is so important. 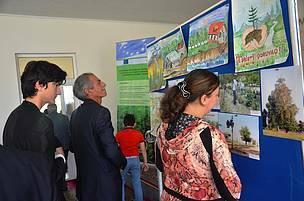 We should take measures to soften the impact of climate change by protecting, restoring our forest ecosystems. 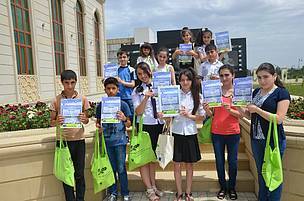 Young generation should play a big role in saving of our nature. At the end of the event the winners were awarded with diplomas and valuable presents by WWF Azerbaijan.